Customer Care Accelerator (CCA) introduced for Microsoft Dynamic CRM 2011 is built using robust Microsoft User Interface Integration (UII) framework and CCA is the collection of hosted applications (CRM, Case, My Dashboard, Dialer, CTI, Notepad… ), which work together to provide desired functionality. So we shall start with simple example application to see how powerful UII framework is. 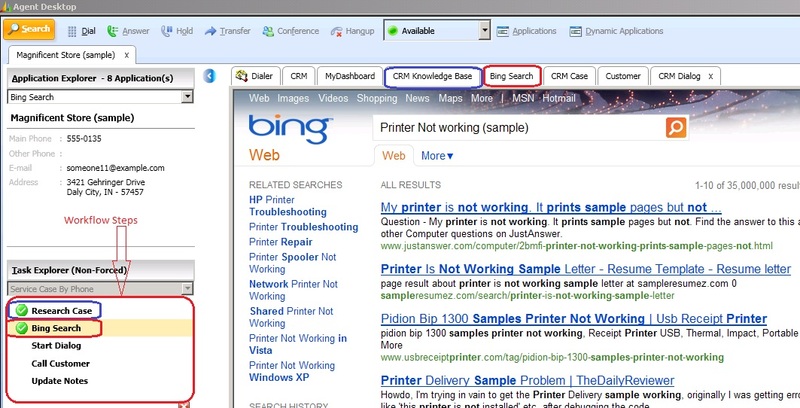 Add a another workflow step “Bing Search” in between existing workflow steps and when user was unable to find CRM knowledge base items, which are related to selected case to resolve case, then user should be able to do Bing Search on internet using case title. When user clicks Bing Search, CCA should automatically pick the CRM case title and trigger the Bing Search by case title as below. What a powerful robust UII framework, we can implement above requirement with no any custom code, but just with some configuration entiries. · First we must create Hosted Web Application using UII Web Application project template and it will ask URL of the hosted web application. · Then we must inspect the web application to identify the controls, which we will deal with, using UII inspector. It generates binding, as showing in below screens, required to identify the controls. 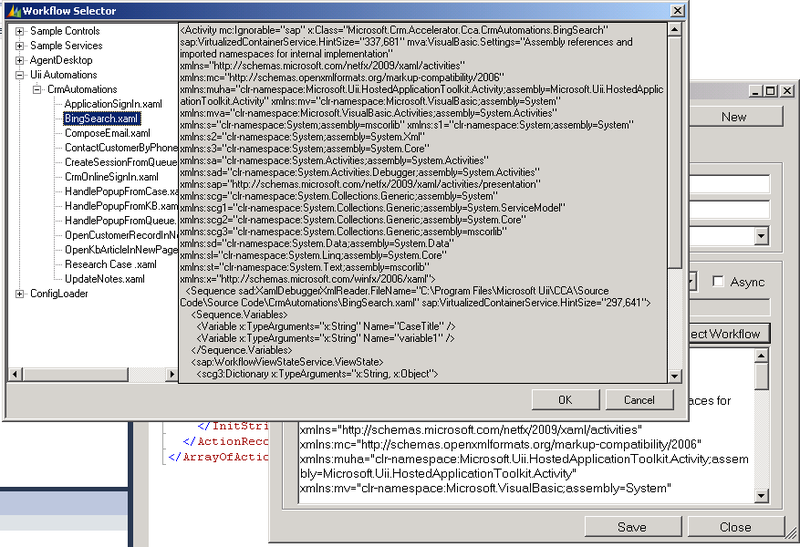 Ones you pressed the add control button on UII inspector, it will copy the binding into UII web application project. Note:You should edit control name, which was auto generated by Inspector, with meaningful unique name. 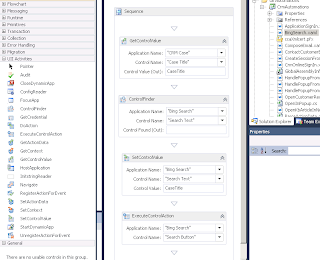 · Create workflow activity to find the case title and do the Bing Search based on title. 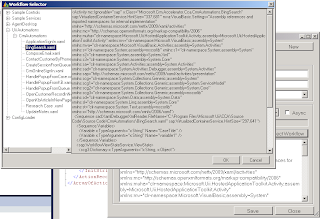 Microsoft.Uii.HostedApplicationToolkit.Activity provides pre-defined set of work flow activities to deal with hosed applications within CCA and following sections describe what each activity does in workflow. 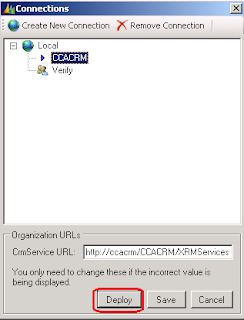 Get the case title from the “CRM Case” hosted web application and assign it to CaseTitle output variable. 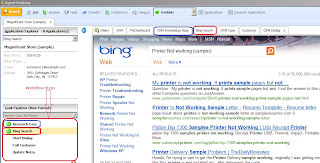 Find the control “Search Text”, which will be identified by binding that was generated by inspector, at Bing Search hosted web application. Set Search Text as CaseTitle, which was initialized at get control value section. 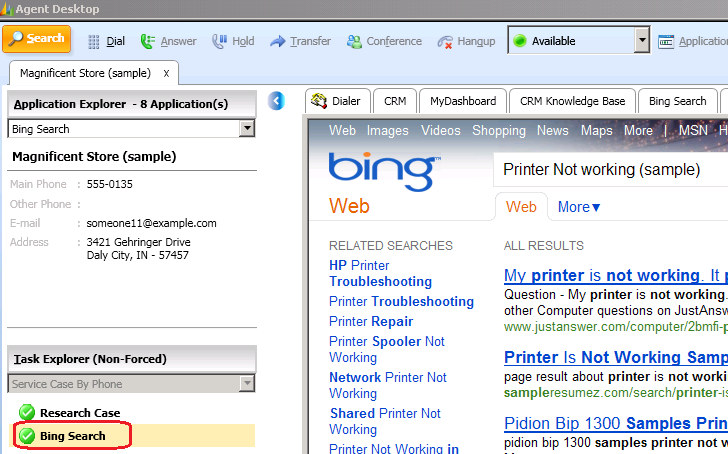 This will trigger default action of search button at “Bing Search” hosted web application. 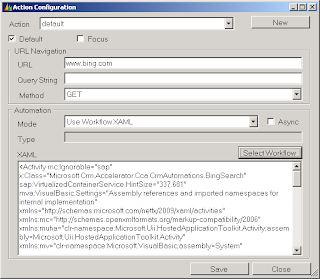 This allows you to configure action detail on Bing Search web application, which will be deployed at CRM 2011, using workflow we just completed. Browse work flow we just completed. 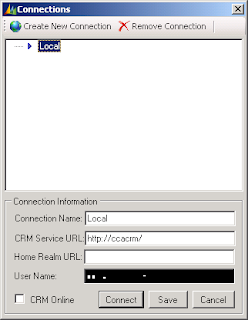 · Deploy web application as a hosted web application on CRM 2011. 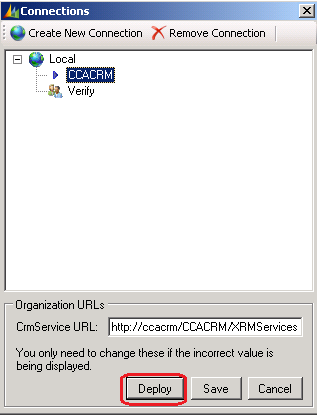 This will deploy all configuration entries required to run the application on CCA with CRM 2011. 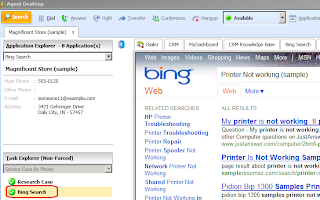 Clicking Deploy on context menu shows the logging window to log into CRM 2011 and it will allow you to deploy hosted web application “Bing Search”. 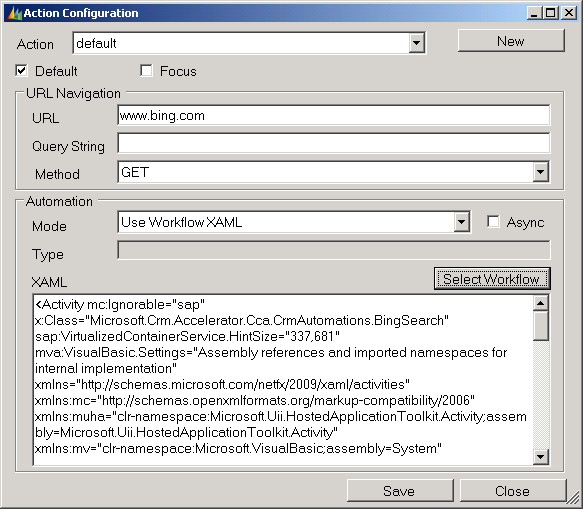 · Add “Bing Search” into workflow steps in CCA. 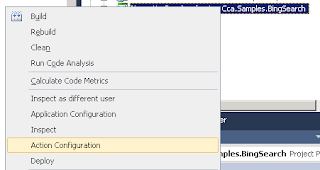 In order to add Bing Search into workflow steps at above location at CCA, you must add below two configuration entries at UII section in CRM setting area. Then you are good to go. Have fun! We haven’t done any single line of code to do this example. Hey, good blog , just looking around some blogs, appears a reasonably nice platform you are using. Hey Thushara, Nice Blog.. very helpful... I am trying to implement kinda of automation to open first link in search result. Any help would be wonderful.. .Thank! 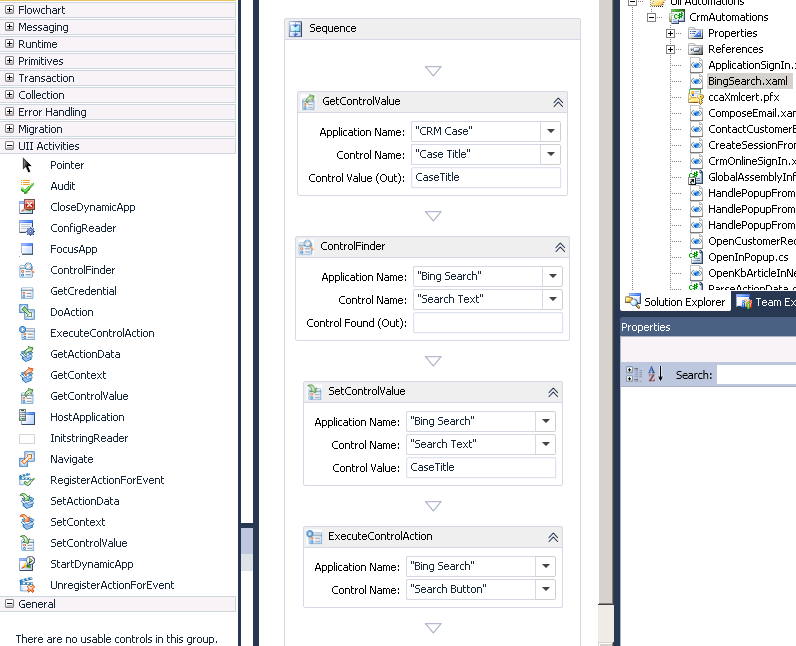 You can use inspector to identify the control and it generates binding required for the Find Control activity. 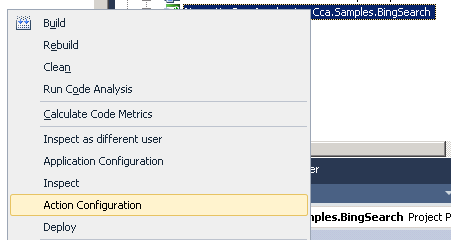 Then you can use "Execute Control Action" activity to trigger click event. I think, if it's not working, you may need to go for custom code activity. Sorry I cannot give very helpful answer for you as I was out of this nice tool for while. Where can I get the Uii templates for VS? I've got only 2 in studio.